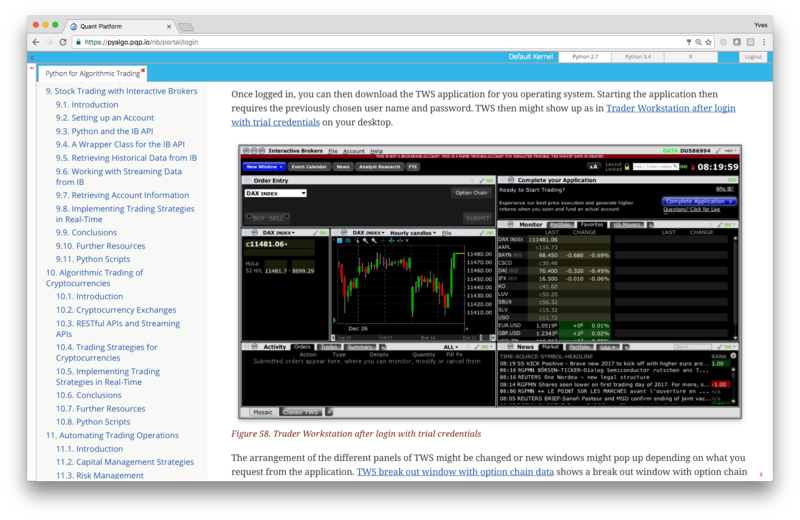 This is an in-depth online training course about Python for Algorithmic Trading that puts you in the position to automatically trade CFDs (on currencies, indices or commodities), stocks, options and cryptocurrencies. 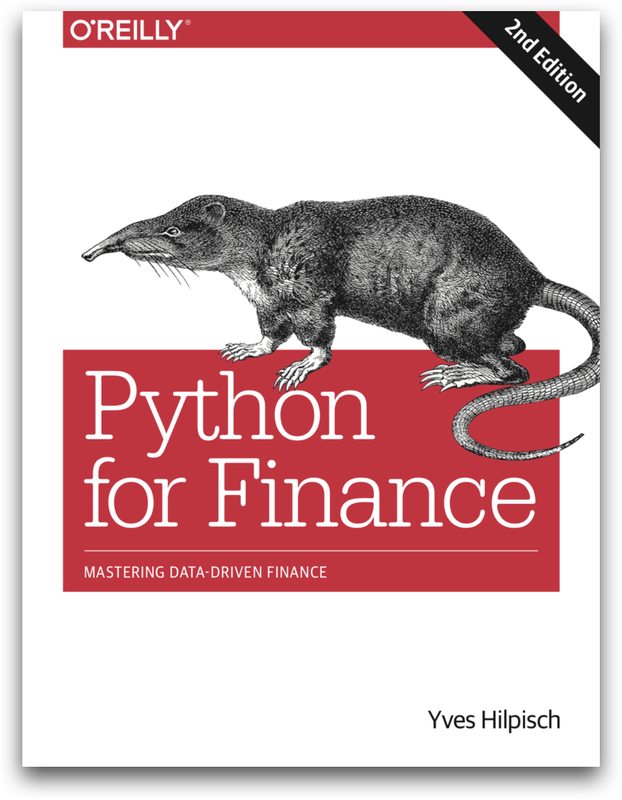 Currently, the course material is 450+ pages in PDF form (600+ pages including the Finance with Python material) and comprises 3,000+ lines of Python code. Book the course today based on our special deal of 219 EUR (instead of 299 EUR) — or read on to learn more. 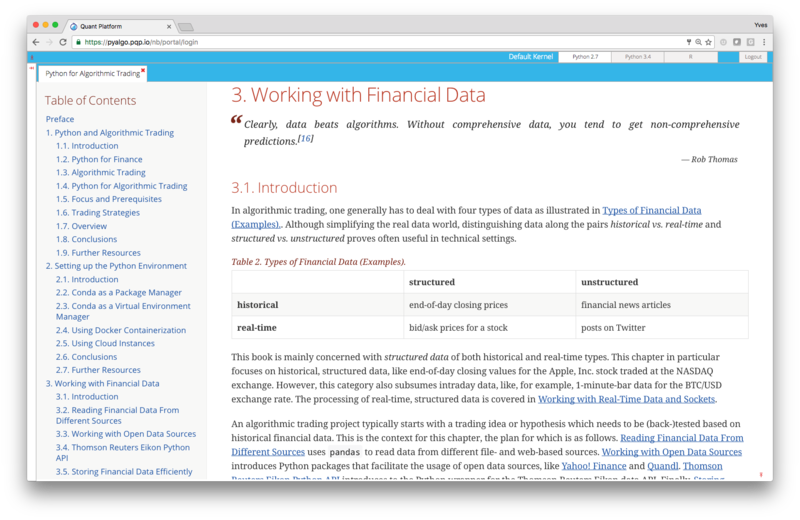 The Finance with Python Course (incl. 7+ hours of video instruction) included. In addition, you get free access to 20+ videos from recent talks, webinars and workshops. No refunds possible since you get full access to the complete electronic course material (HTML, Jupyter Notebooks, Python codes, etc.). Also note that the course material is copyrighted and not allowed to be shared or distributed. It comes with no warranties or representations, to the extent permitted by applicable law. Great stuff! I just purchased it. It is the Holy Grail of algo trading! All the things that someone would have spent hours and hours of research on the web and on books, they are now combined in one source. Thank you “Prometheus” for delivering “fire” to mankind! Keep up the good work! 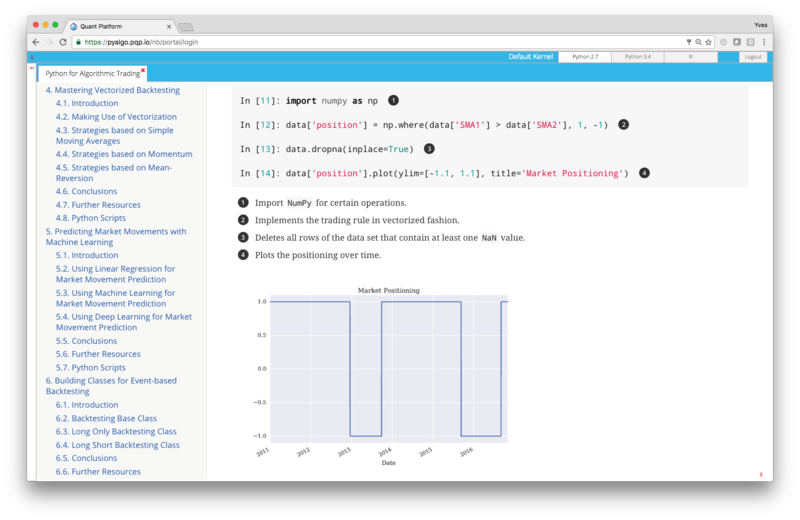 Thanks again for the course and I must once again congratulate you on a fantastic course and learning environment with the Python Quant Platform. 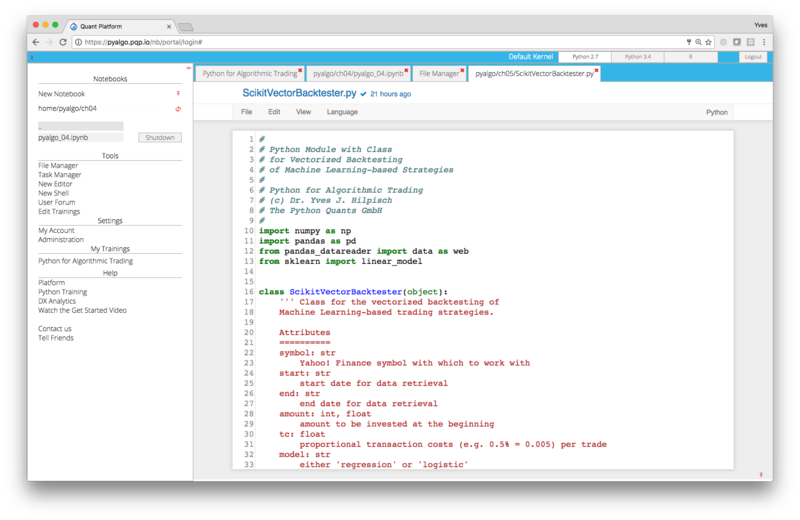 It has substantially increased my ability with Python and also with general Linux infrastructure such as cloud servers, etc. As a side note, I wanted to thank you for creating such a fantastic course. I really felt like I've learned a lot in a short time and definitely feel like you've given a great foundation for me to continue exploring the world of fin-tech. So again, a huge thank you! Finding the right algorithm to automatically and successfully trade in financial markets is the holy grail in finance. Not too long ago, Algorithmic Trading was only available for institutional players with deep pockets and lots of assets under management. 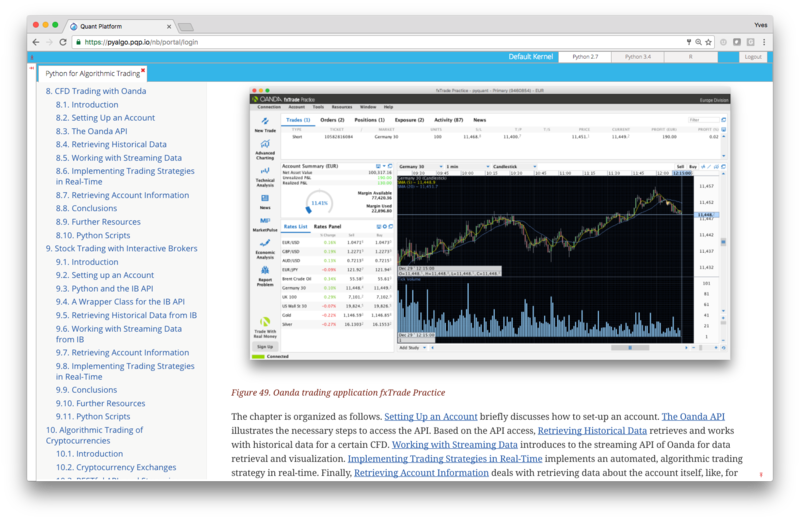 Recent developments in open source software, cloud computing, open data as well as online trading platforms have leveled the playing field for smaller institutions and individual traders. This makes it possible to get started in this fascinating field being equipped with a modern notebook and an Internet connection only. 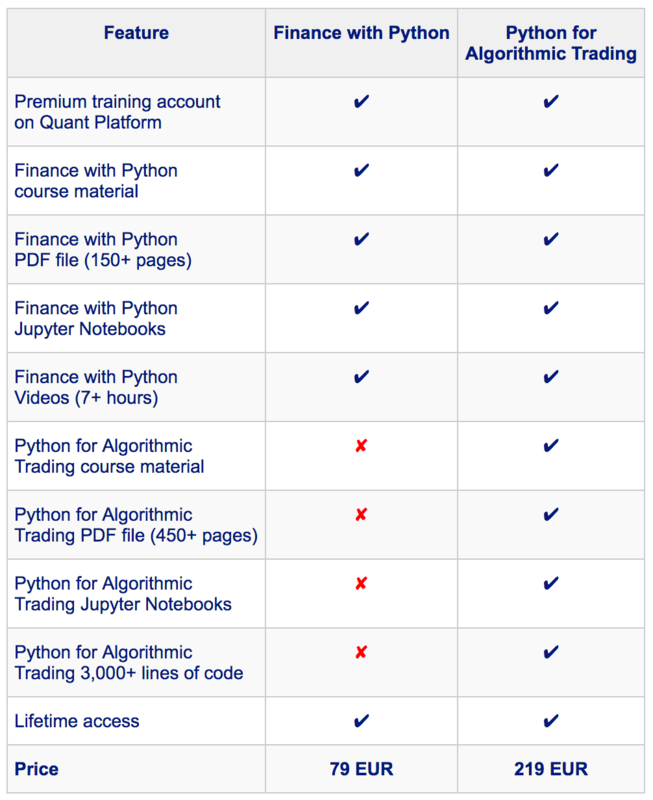 Nowadays, Python and its ecosystem of powerful packages is the technology platform of choice for algorithmic trading. 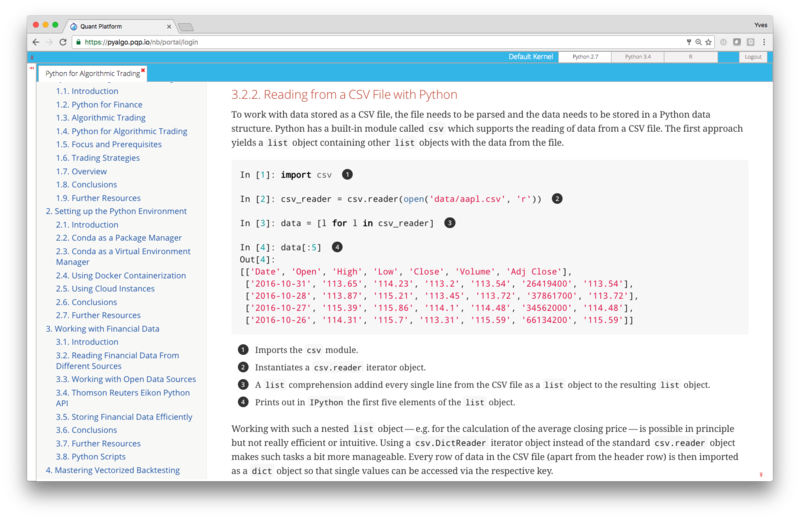 Among others, Python allows you to do efficient data analytics (with e.g. 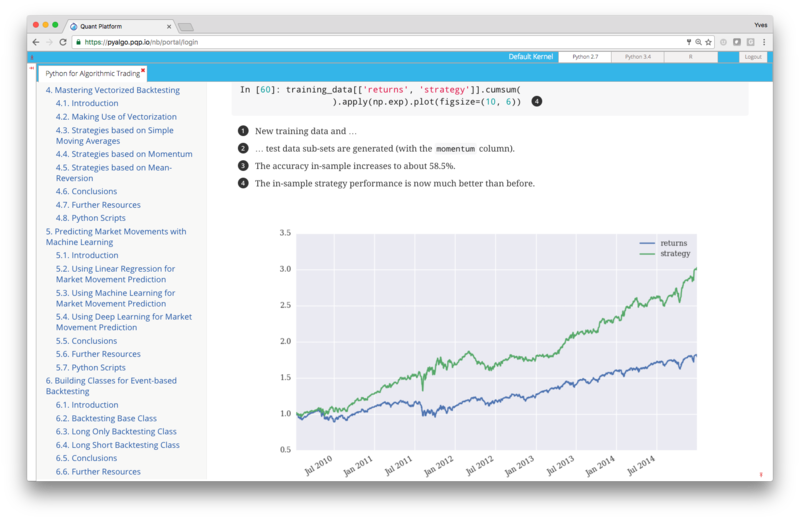 pandas), to apply machine learning to stock market prediction (with e.g. scikit-learn) or even make use of Google’s deep learning technology (with tensorflow). An incomplete list of the technical and financial topics comprises: benefits of Python, Python and algorithmic trading, trading strategies, Python deployment, package & environment management, Docker containerization, cloud instances, financial data, data APIs, API wrappers, open data, intraday data, NumPy, pandas, vectorization, vectorized backtesting, visualization, alpha, performance & risk measures, stock market prediction, linear OLS regression, machine learning for classification, deep learning for market prediction, object-oriented programming (OOP), event-based backtesting, real-time/streaming data, socket programming, real-time visualization, online trading platforms (for CFDs, stocks, options, cryptocurrencies), RESTful APIs for historical data, streaming APIs for real-time data, online algorithms for trading strategies, automated trading, deployment in the cloud, real-time monitoring — and many more. Have a look at the table of contents of the PDF version of the online course material. The course offers a unique learning experience with the following features and benefits. 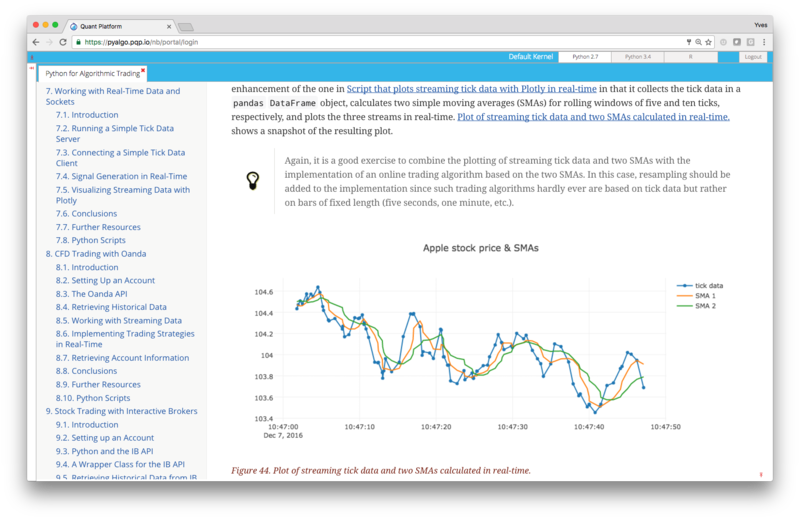 Below a short video (about 4 minutes) giving you a technical overview of the course material (contents and Python codes) on our Quant and Training Platform. Listed Volatility and Variance Derivatives (Wiley, 2017). 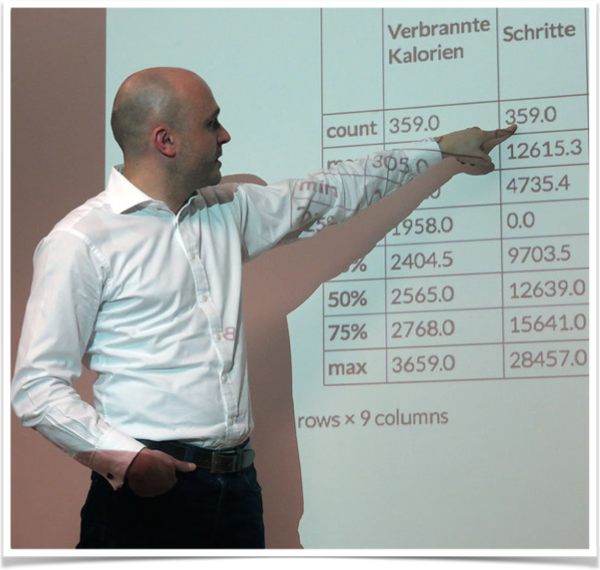 Yves lectures on computational finance at the CQF Program, on data science at htw saar University of Applied Sciences and is the director for the online training program leading to the first Python for Algorithmic Trading University Certificate (awarded by htw saar). Yves has written the financial analytics library DX Analytics and organizes meetups and conferences about Python for quantitative finance in Frankfurt, Berlin, Paris, London and New York. He has also given keynote speeches at technology conferences in the United States, Europe and Asia. 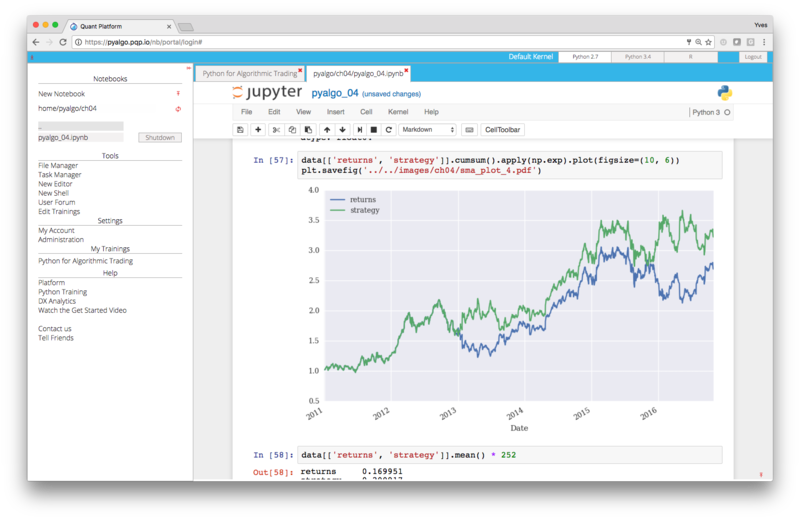 All Python codes and Jupyter Notebooks are provided as a Git repository on the Quant Platform (not public) for easy updating and also local usage. instead of the regular price of 299 EUR. With your enrollment today you also secure access to future updates. This should help you quite a bit in making this potentially career changing decision. 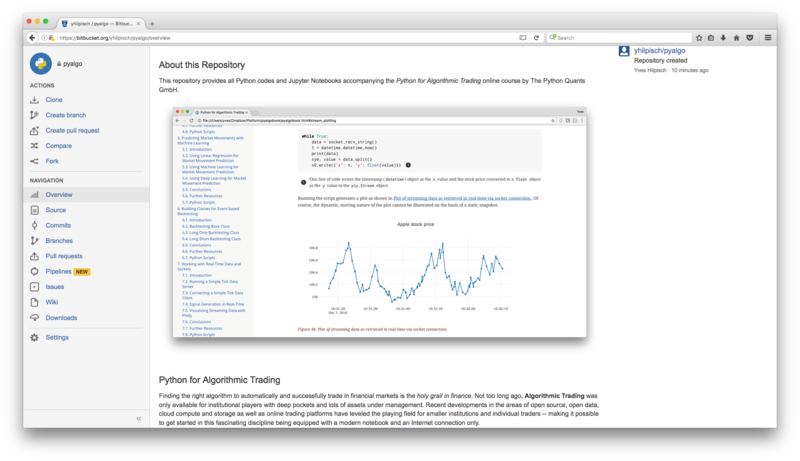 It has never been easier to master Python for Algorithmic Trading. Simply place your order through PayPal for which you can also use your credit card. 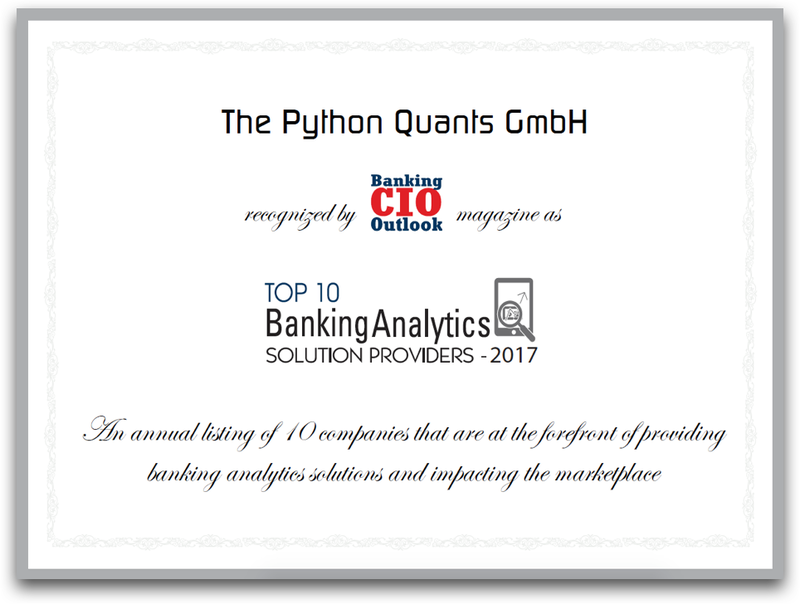 We are proud to be named Top 10 Banking Analytics Solution Provider of 2017 by Banking CIO Outlook. Write us under training@tpq.io if you have further questions or comments. Sign up below to stay informed.